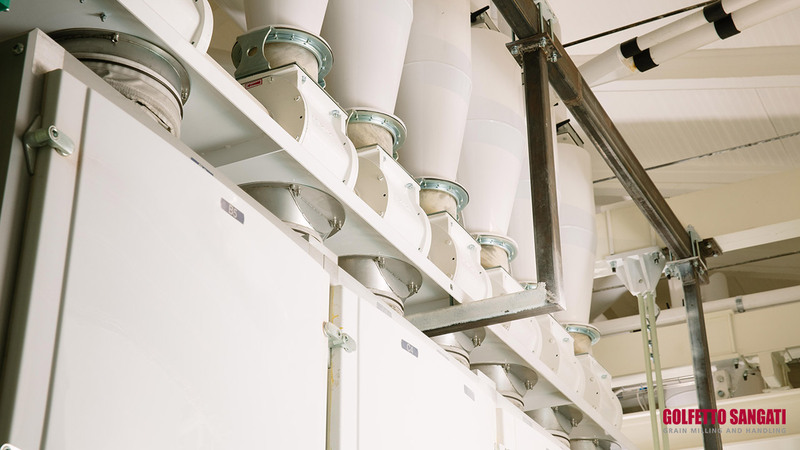 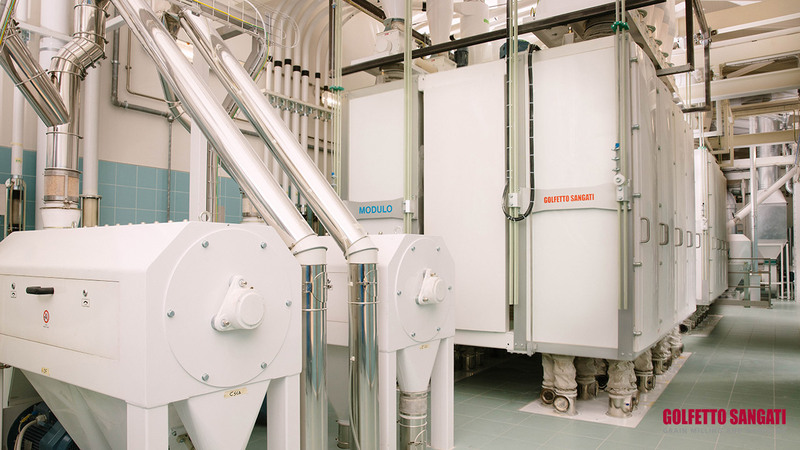 The Rossetto family, owner of the CRICH group, has commissioned Golfetto Sangati to produce a high-tech mill for the production of flours for its factories. 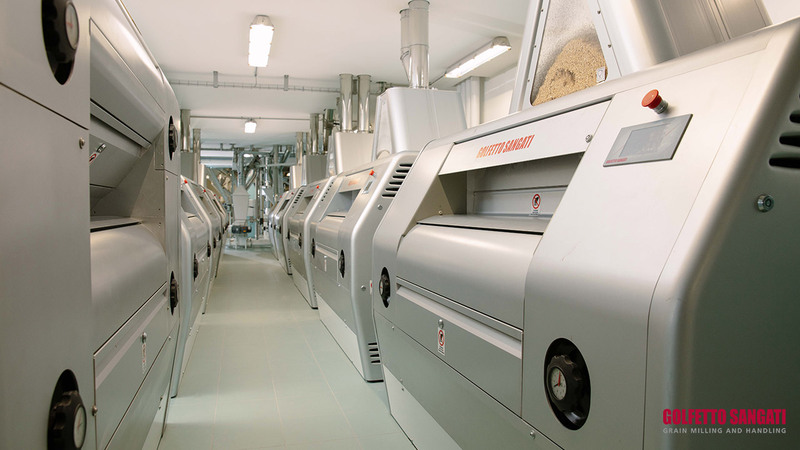 Managing one of the major Italian groups in the production of biscuits and wafers, the Rossetto family has renewed its trust in Golfetto Sangati, entrusting the upgrading and renovation of the historic Molino Cerere in Bassano del Grappa (VI), with the increase of soft wheat production capacity from 70 to 200 tons/24h. 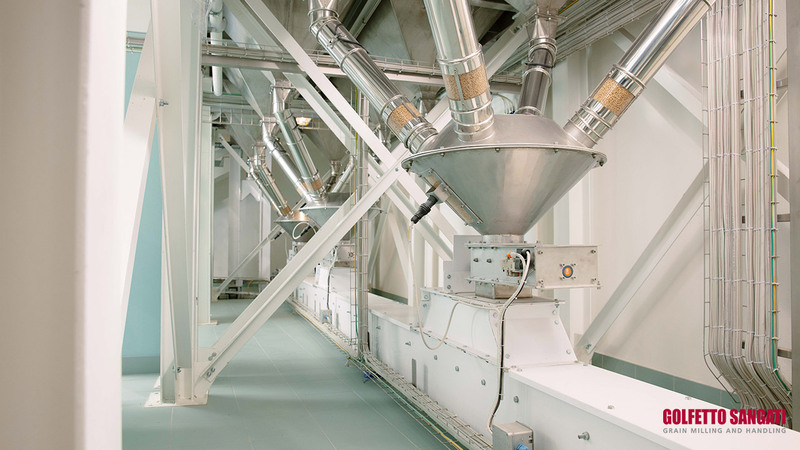 This is how the excellent results achieved in Italy by the group, now merged into GEA, continue. 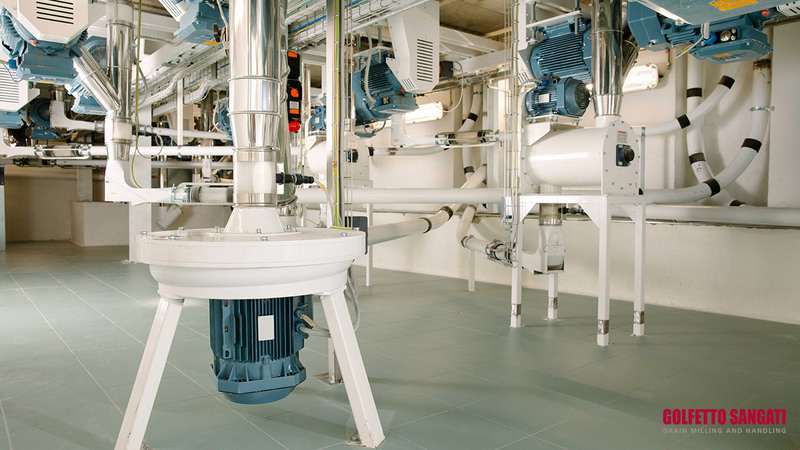 The reduced spaces of the existing building have enhanced the design skills of Golfetto Sangati, to better position the plant machinery from the pre-cleaning phase to the storage of finished products. 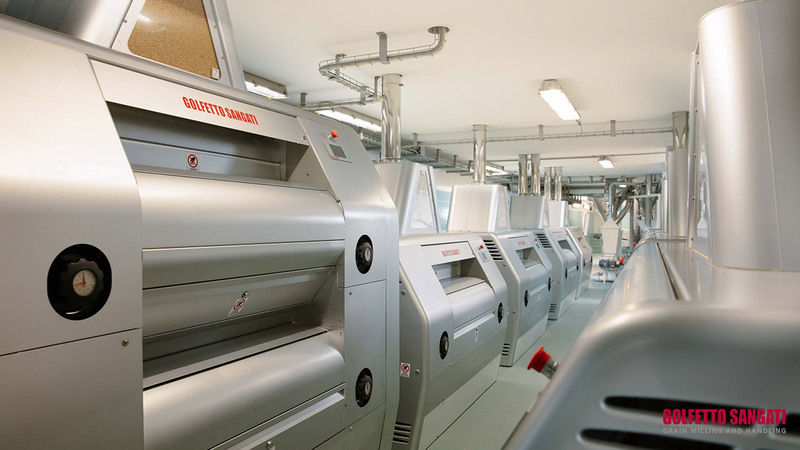 The mill complex has highlighted the latest technological innovations of Golfetto Sangati. 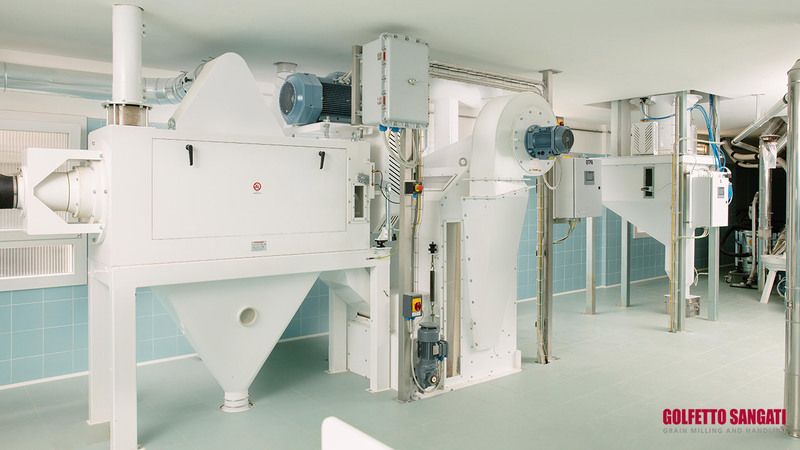 The TPA horizontal huller for intensive grain cleaning was installed both in the initial process with dry grain, and before the B1 phase with wet grain, ensuring a very high quality of the finished product, certified by a DON index close to zero. 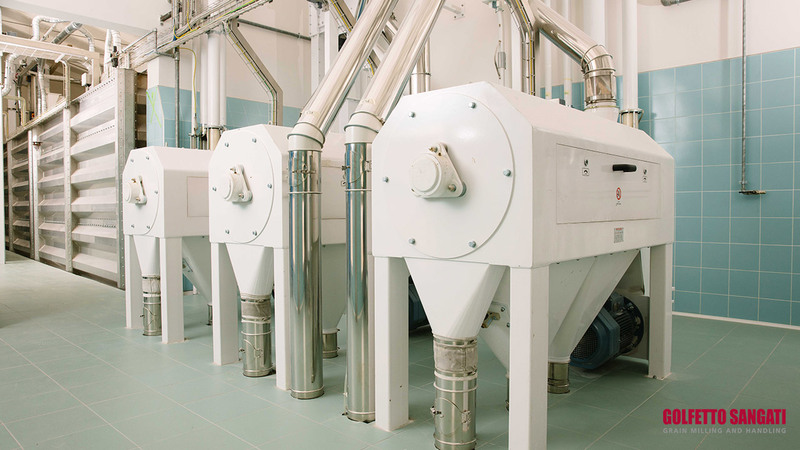 The grinding section consists of 1 double 8-roller rolling mill and 9 single 4-roller rolling mills, all with 300 mm diameter rollers, allowing a reduction in energy consumption, less crushing of the product with consequent reduction in the temperature of flours, a reduction of mechanical wear, a decrease in noise and better system flexibility. 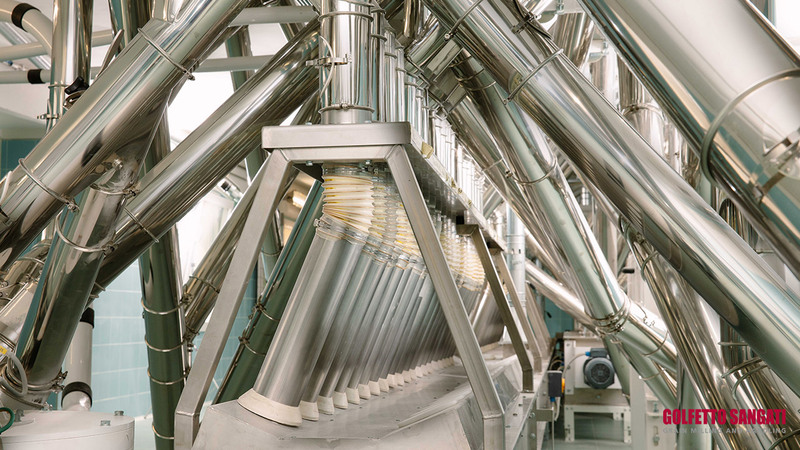 The MODULO plansifters (one with 10 channels and one with 8 channels) consist of frames made of SMC thermoplastic material, compliant with the 1935/2004/EC regulation on materials in contact with foodstuffs. 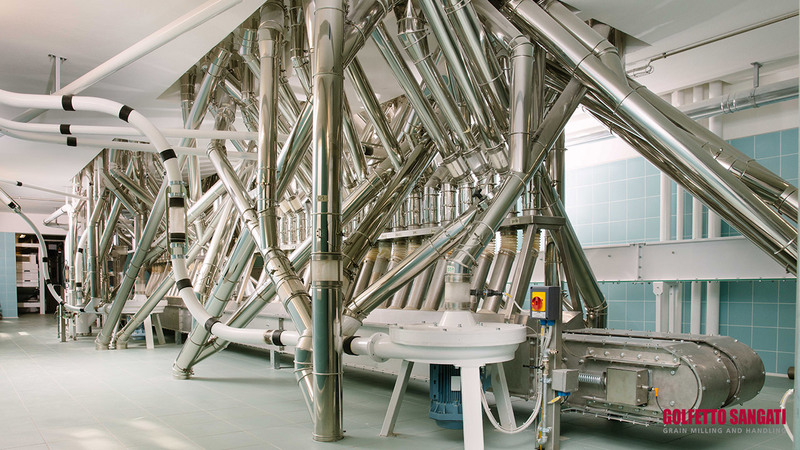 The interlocking structure of the frames allows the modularity of the components as well as the elimination of leaks and product contamination. 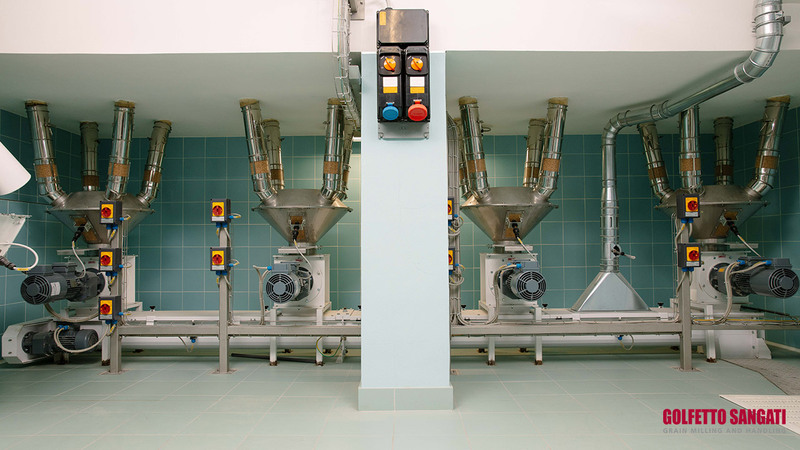 As well as complying with current regulations, the automation system, which involved Golfetto Sangati for the Engineering and its partners for the executive part, aligns itself with the rigorous technical specifications dictated by a prestigious group such as Quality Foods. 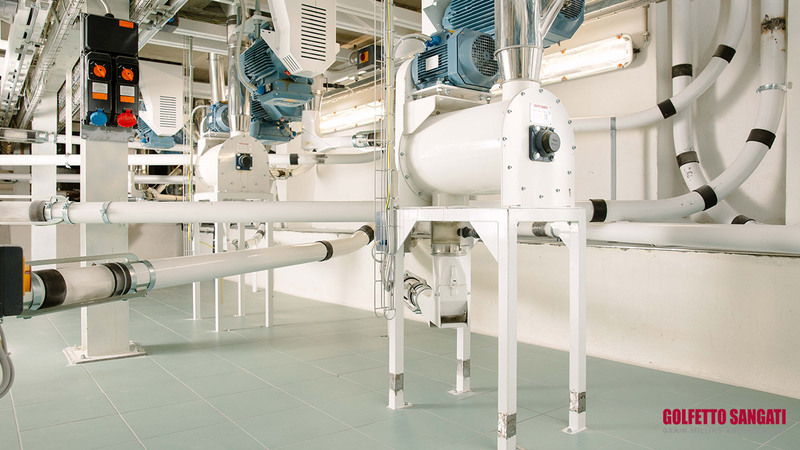 Thanks to the technical solutions adopted, the management, analysis and maintenance of the systems are the safest and most efficient ones on offer on the market today. 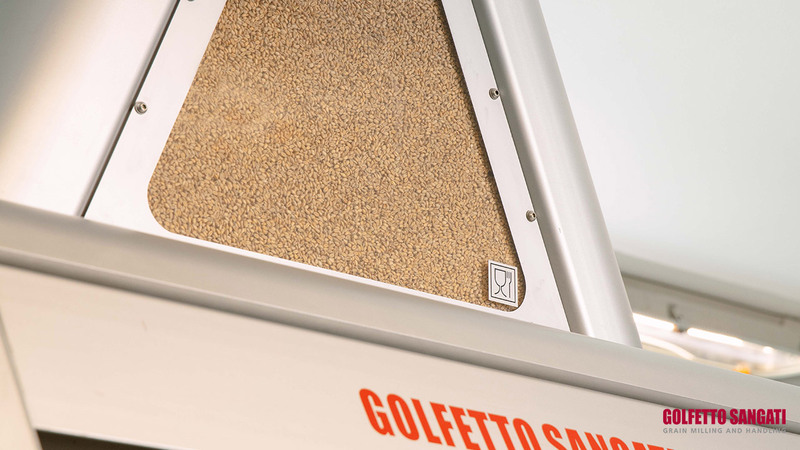 The conclusion of this order comes from the Rossetto family’s confidence in Golfetto Sangati, which continues its historic national and international tradition in the milling sector, once again confirming to be one of the leading companies in the Italian market.